Offering a free trial is always an effective way to gain new users. New customers are often reluctant to pay a subscription fee when they are unsure if they will like the service. A limited-time free trial gives customers the opportunity to try before they buy. Since free trials are a relatively common promotional strategy, you may want to improve your offer by allowing new subscribers to use the service for a longer-than-average period of time before they are required to pay. You don't always need to give away the service entirely for free. Sometimes a significant discount is enough to get new subscribers on board. According to Spark Pay, it pays to use a "buy more, save more" approach. Rather than offering a free month of service, offer three months at a low price. This gives customers a chance to become engaged with your platform while giving them great value at the same time. 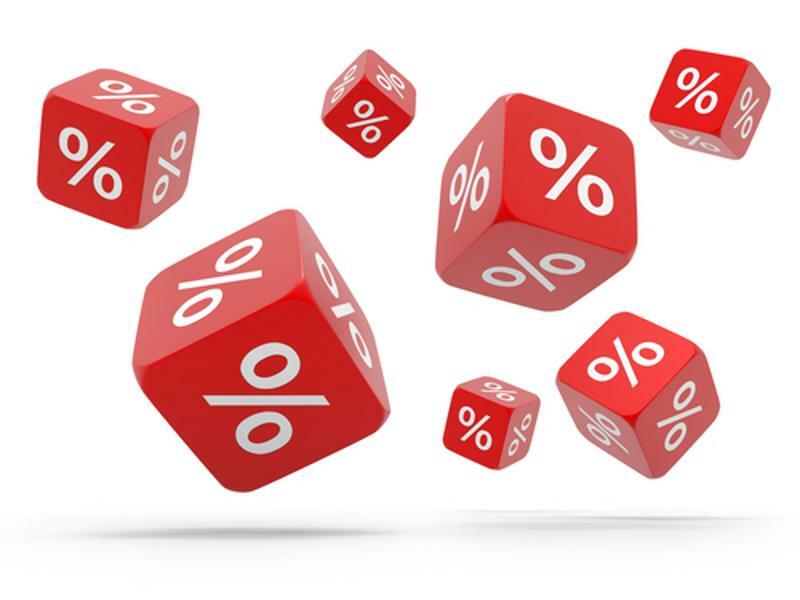 Offering discounts is a good way to increase conversions. Value is important to customers. Bundles provide the impression that customers are getting more for their money. Packages also appeal to customers who already use or want multiple subscription products. Companies may want to consider partnering with other companies to offer bundles to appeal to new subscribers. Complimentary products are most effective for this strategy. Many businesses find success by simply asking current customers to share the service with a friend. Companies can take advantage of subscribers' social networks to reach a wider audience. One idea is to offer customers a discount if they share a message with their peers. This strategy rewards your loyal subscribers while giving your campaigns a wider reach. An extremely short sale creates a sense of urgency that encourages more users to sign up for your service. According to an infographic from Monetate, more than half of businesses said their email open rates are higher for flash sale campaigns than typical email campaigns. The shorter these sales are, the more effective they tend to be, with more than half of purchases typically occurring the first half hour. The holidays are a great time to send out a promotion. Send out a message to engaged free users to see if they might want to upgrade for a lower price, or try a limited-time subscription for free. Promotions are an effective way to acquire new customers. However, it's important for businesses to keep in mind that only a nimble subscription billing platform will enable them to quickly update pricing and add new offers to create unique campaigns.